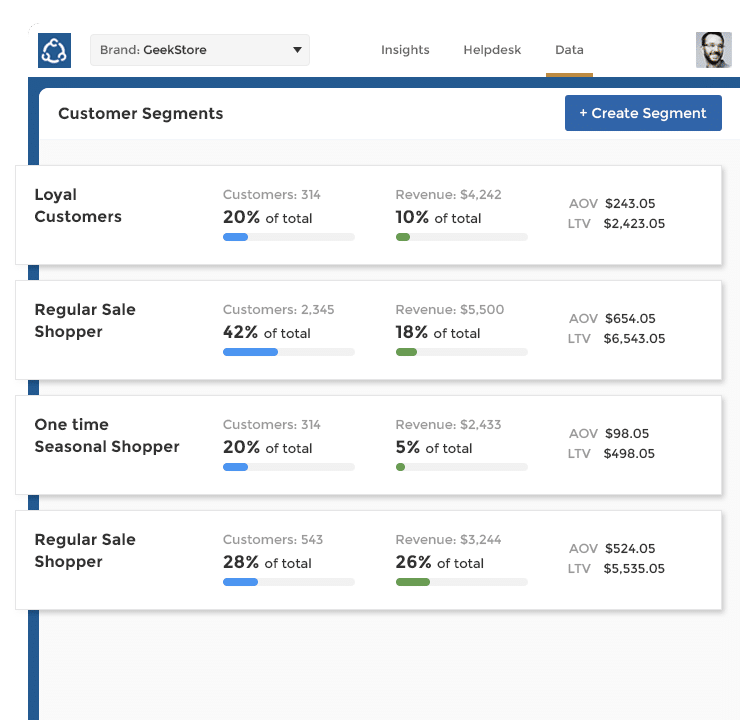 Richpanel was built to help businesses maximize Customer Lifetime Value, not just activity metrics like clicks, visits and opens. 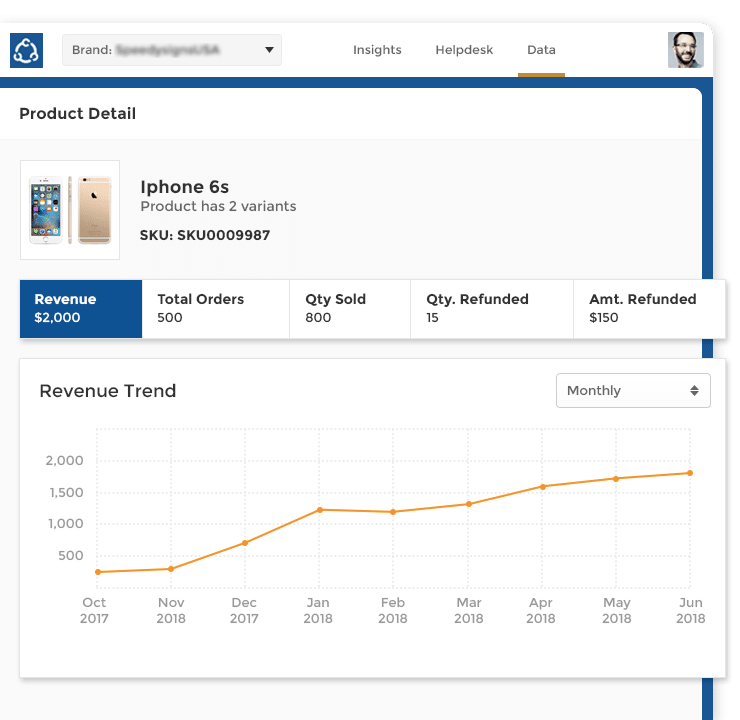 Revenue data - Orders, Lifetime Value, Refunds and Messages. Predictions- Predicted LTV, Risk of Churn. Powered by AI. Segment your customers using Recency, Frequency and Monetary (RFM) models. See key stats about merchandise at product and category levels. 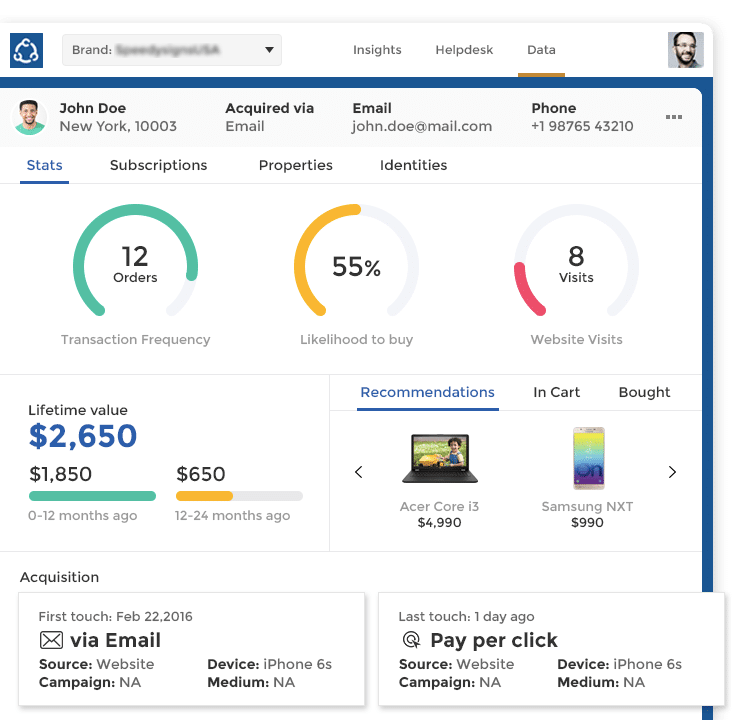 Our software helps marketers understand which individual campaigns are driving first purchases, repeat purchases, customer loyalty, average order value, and other customer-centric metrics. Which campaigns are driving first purchases vs repeat purchases? What actions drives Average Order Value, Customer Loyalty? Which product categories do shoppers most likely make their first or second purchase from? 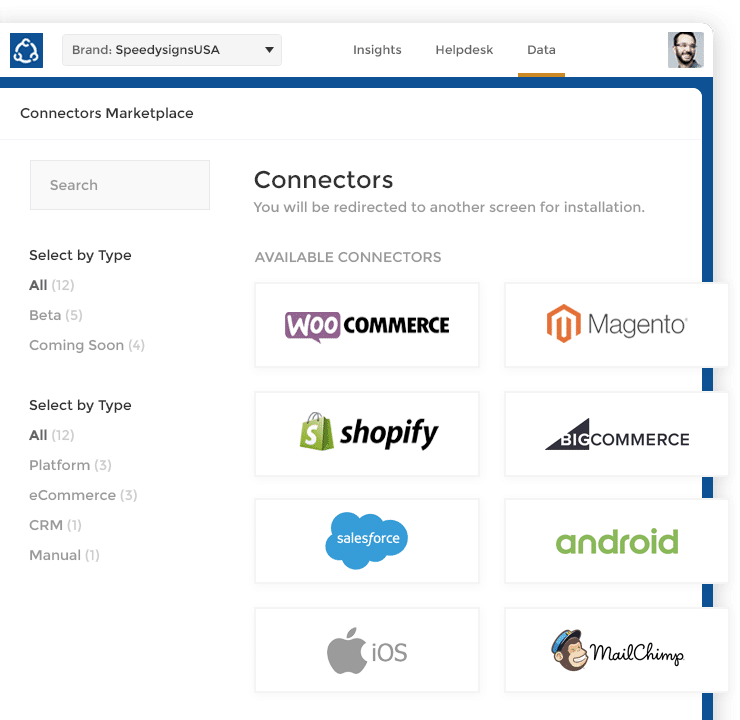 "I love how it offers out of the box integration with our Ecommerce platform. Very easy to setup!" Get a free personalized Demo of Richpanel.